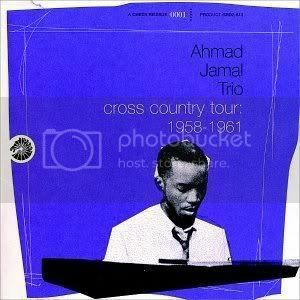 Ahmad Jamal's crystal sound is made of many fragile textures. 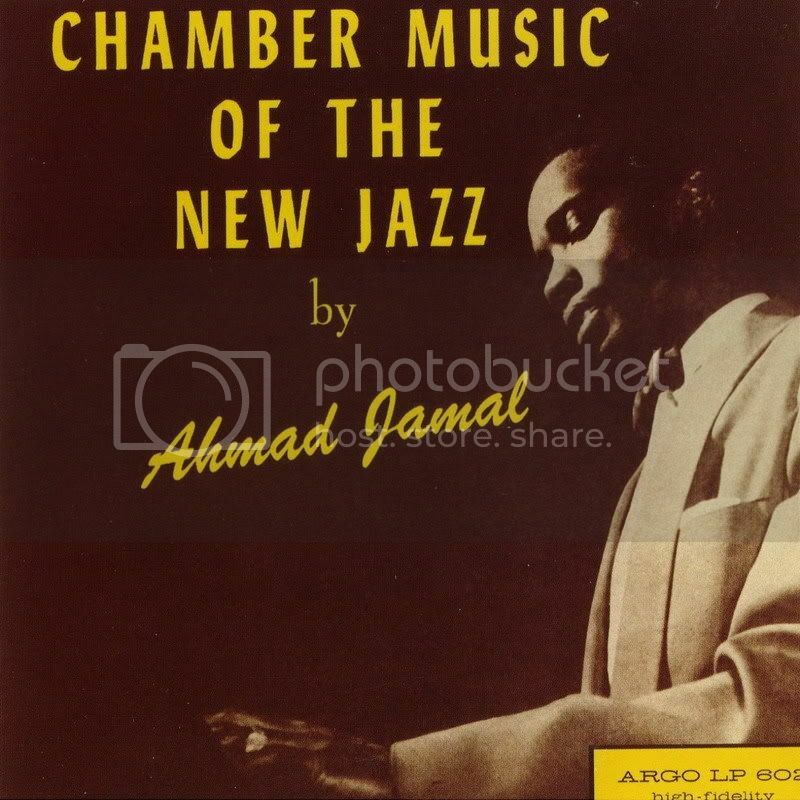 His musical silences create a suspenseful experience for the listener. His melodic statements, especially in latter days and records like After Fajr, have a deep reflection of Eastern/Islamic mysticism. 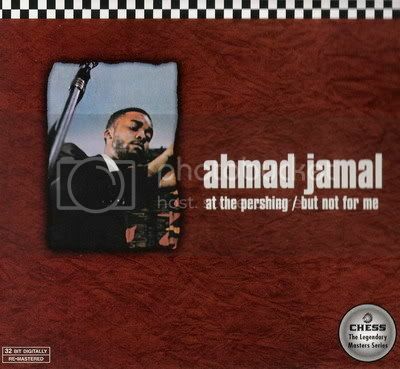 Most of the time, he is a cool pianist , but no one can avoid the sudden eruptions of this Pittsburgh volcano, not even himself, as though somebody else is playing the keyboard and Ahmad is only a mere observer of the outburst of his inner feelings. His 80 now. 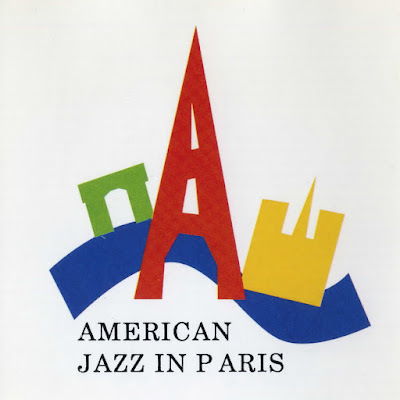 His 70th birthday turned into an exhilarating musical experience in Paris's Olympia, with tenorman, George Coleman. 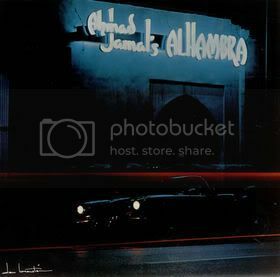 And in his 80s he still has many to offer, as documented recently in a concert from Grenoble Jazz Festival 2008, with bassist James Cammack and drummer Idris Muhammad, aired by Mezzo channel over Europe and middle east. 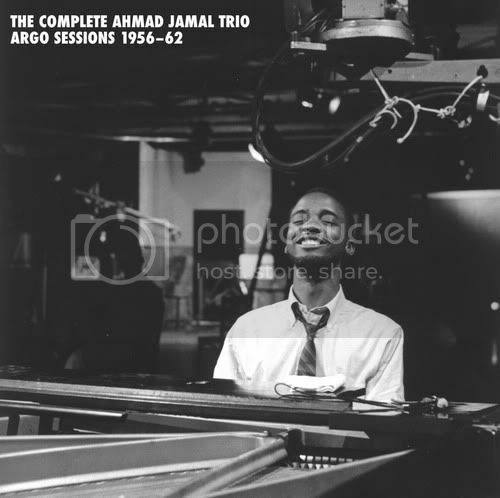 246nd Mosaic box set is dedicated to the art of illustrious Ahmad Jamal, from his Argo label recording dates between 1956 to 1962. Many of them masterpieces of their time, masterpieces for anytime. 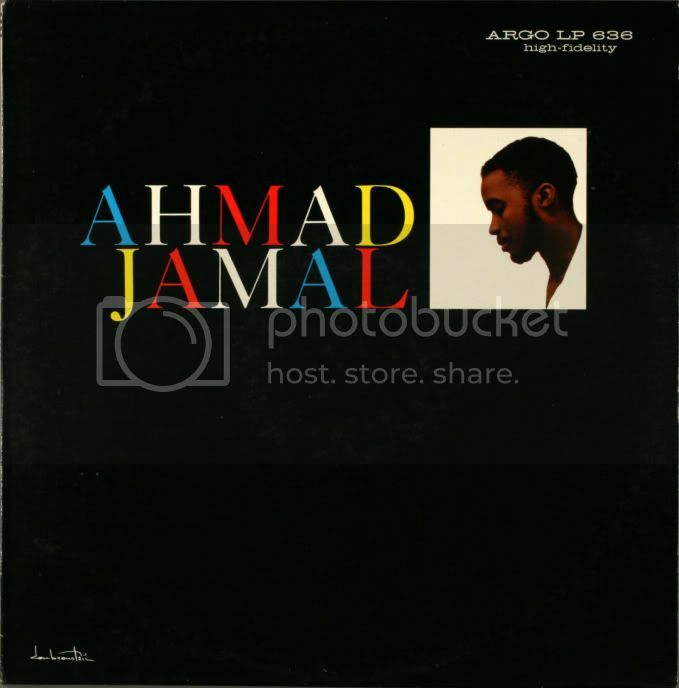 By the way, the only digital appearance of Ahmad's Argo recordings, beside At The Pershing, Alhambra and Blackhawk gigs, was Cross Country Tour, a double CD compiled from four Argo LP. More extensive details and purchase link can be found here, in Mosaic's own website.